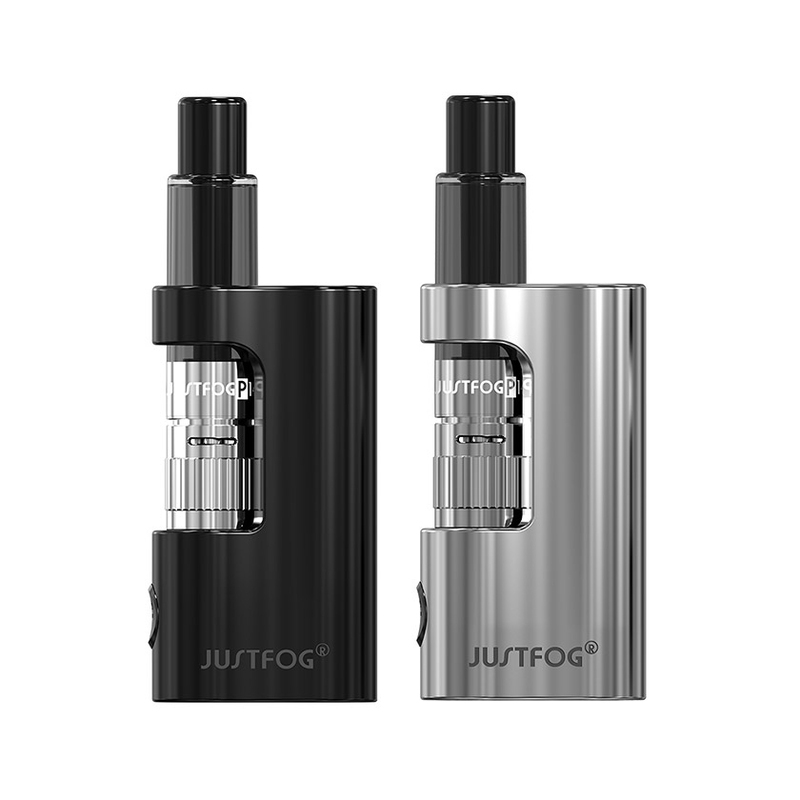 P14A Kit is an excellent kit by Justfog. It features double protection system for coil short and the coil head is stuffed with 100% organic cotton, making the flavor pure and smooth. 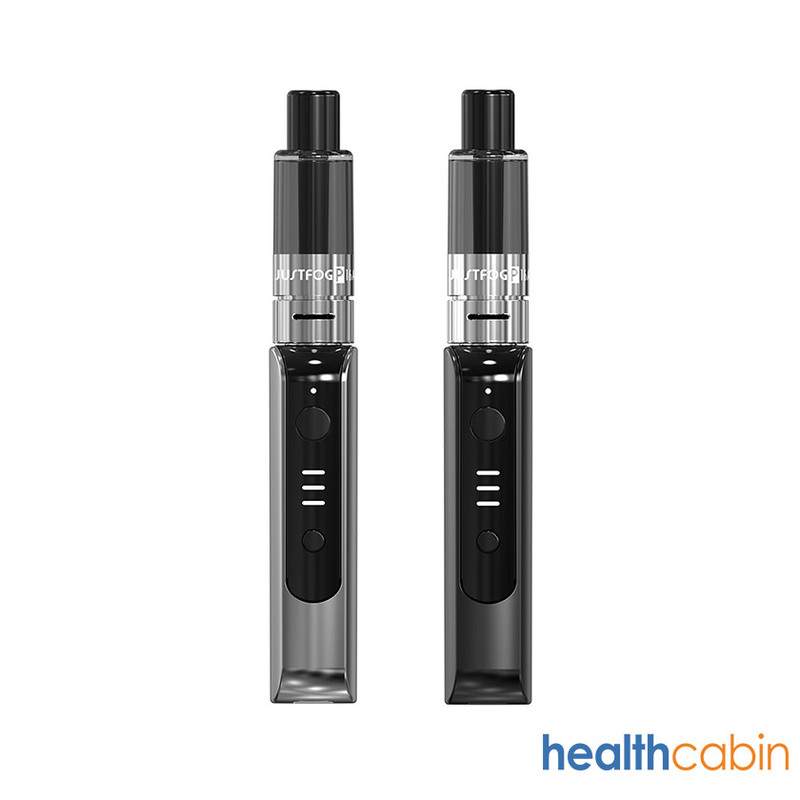 The built-in bottom charging battery keeps your vaping consistent and long-lasting. It's TPD complaint.